After being attacked at the age of 18 and bullied right through his teenage years, this country boy from Finland’s east has today grown into a man that now embraces his sexuality and will soon represent his country in the 2019 Mr Gay World competition in Cape Town South Africa. It wasn’t his tough upbringing that convinced him to apply for Mr Gay Finland, but for Ismo Poutianinen it was a sense that Finnish gay guys in their 30s, 40s and 50s were being forgotten in the process and he wanted to take on the competition so their issues could be heard as well. 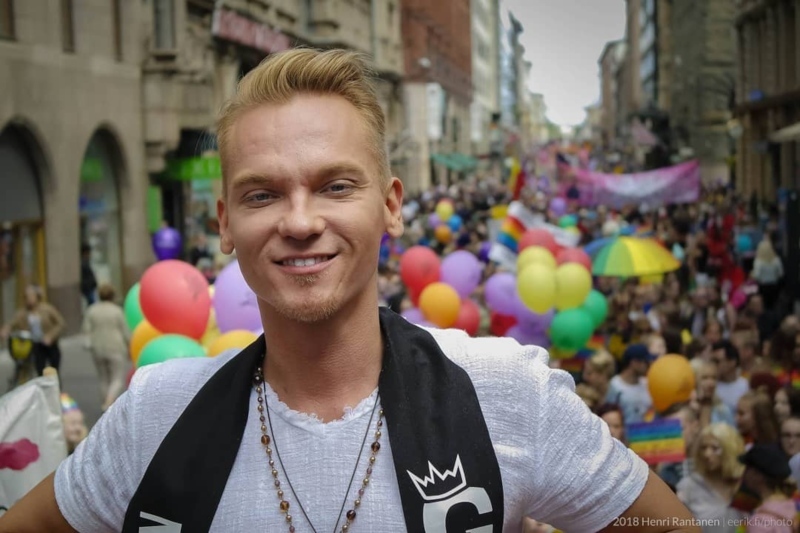 “I had heard many times gay men talking about that Mr Gay Finland competition and say the organization is irrelevant and there was nothing in common with them because it is a competition only for the youngsters,” Poutianinen explained to Gay Nation. “That is partly true because most of the guys that had been in the final last year had been quite young. 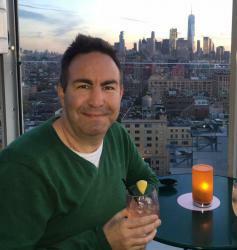 “Over many years I have met many adult gay men, and heard the stories about their lives, and believe me, there are tons of these similar stories, stories of coming out from the closet at an adult age, when you are 30,40, or 50 years old. “When you have been living in the closet most of your life, maybe having a wife and kids, only because of the fear not being accepted. “In Finland we have been using lots of resources, time and attention to help and support young people who are coming from the closet and yet at the same time these days in modern Finland, it is easier for the young ones to live as a gay, bi, lesbian because the atmosphere is more open and accepting than ever before. For many, at this age, it can be extremely scary and for Ismo, he believes that he can try and help by taking the message all the way to South Africa. “I wanted to bring this subject to the surface, and I felt like as a 35 years old adult gay man I would be the right person to talk about this,” Poutiainen continued. “I wanted to see if I could even get accepted into the contest at this age. I was, and that actually the thing I was after, to give a sign to the gay community that Mr Gay Finland is not a thing only for the young, but it can be a part of the adult gay men too. Poutiainen grew up in a small country town and was bullied for the clothes he wore, as his family was poor, but also for his sexuality. “I think that that is the thing that keeps my feet on the ground rest of my life, I will never forget where I came from. And I will always remember that feeling that I am not good enough for the others. “It was not easy to grow up in Kuopio in Finland as a gay boy, because it is such a small city and attitudes in there was a bit hostile for the gay men. 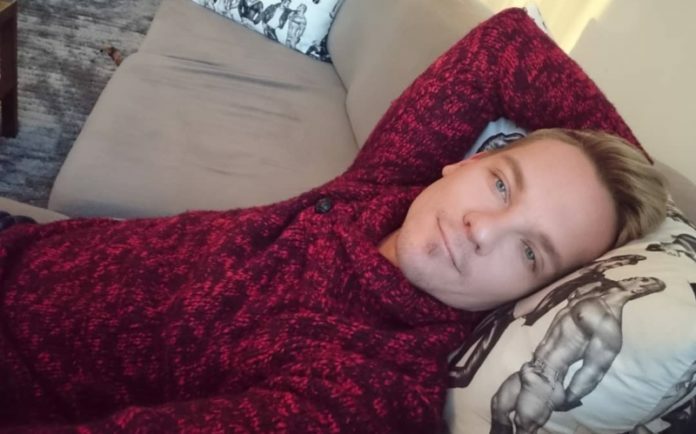 As Finland’s representative at Mr Gay World in 2019, Poutiainen said he was excited to be heading to Cape Town and sharing his story with those from all around the world. “I am a humble man, I never think that I would be any better than anyone else, I am not dramatic, loud or sassy, because that is not simply me. “I hope that it shows off that I’m not there because of fame, great parties, or to be a pretty boy. I am there simply because I wanted to tell in Finland that Mr Gay Finland is a thing for every gay man, not only for the young ones. Mr Gay Finland will join more than twenty others from around the globe for Mr Gay World in Cape Town South Africa from April 28 to May 4 and Gay Nation will be there to cover all the action.